On the day we left Batanes before heading to the airport, our service driver asked us, “Wala na po ba kayong naiwan, Mam, Sir? (Have you not forgotten anything, Mam, Sir? 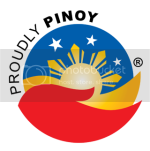 )“, then I replied, “Meron po eh, naiwan ko po ang puso ko (I think… I left my heart)“. Then the driver smiled with pride. I know he is proud. It is true! Batanes with its incomparable beauty is hard to leave and forget. It made us fall in love as soon as we laid our eyes on it and experienced the genuine honesty and simplicity of its people. And the thought of leaving it broke our hearts. Yes, it’s official! Our one-week romance with the country’s most dream destination is over. 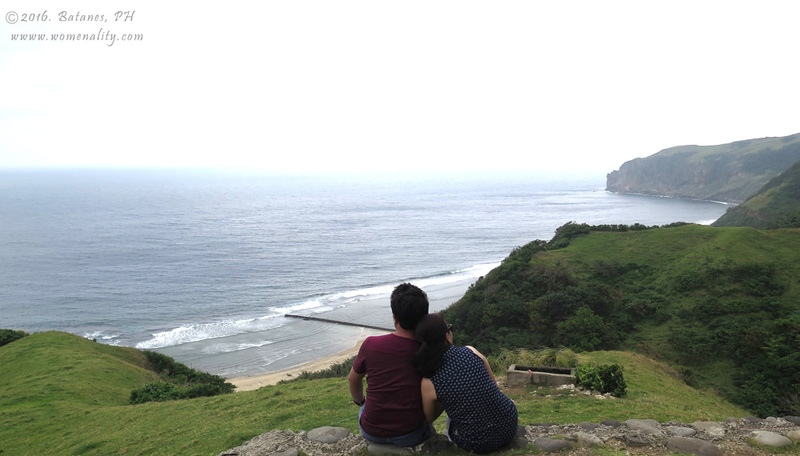 We fell inlove with Batanes and it’s hard to move on. It is more than a week now but we could still smell its luscious and fresh air and sharply hear the cow’s mooooo and goat’s meeehheee every morning. We can still vividly remember how calm the ocean was when we watched it from our room’s balcony. And we can still feel the tenderness of mountain’s green grasses that embraced our feet as we walk onto it. It’s a fact. “Hindi ginu-Google ang Batanes, ito ay ine-experience! (You don’t Google Batanes, it should be experienced! )” After posting one pic of me in the Vayang Rolling Hills on Facebook, most of my friends immediately commented that this is one of their dream destinations. I realized that I have fulfilled the dream of many… my long time dream, too. It was a privilege. Let me enumerate to you how Batanes took our breath away and why it left a big part in our hearts on my next posts.